Pumpkins are about to become a big part of my toddlers’ lives as we enter Fall this year. In the past few years, my boys were young and picky so they didn’t care much about pumpkin pie or carving pumpkins. Now that they’re getting bigger (my oldest just started preschool…yikes!) they’re beginning to enjoy seasonal dishes and activities. I love pumpkin pie and you probably do too. But let’s all make a goal to try a new pumpkin recipe this year! Take something new to that annual family potluck. Try a new breakfast recipe on Thanksgiving. You name it! The wonderful world of blogging has brought many wonderful ladies into my life. Not only have I made wonderful friends but I have come across some amazing recipes! 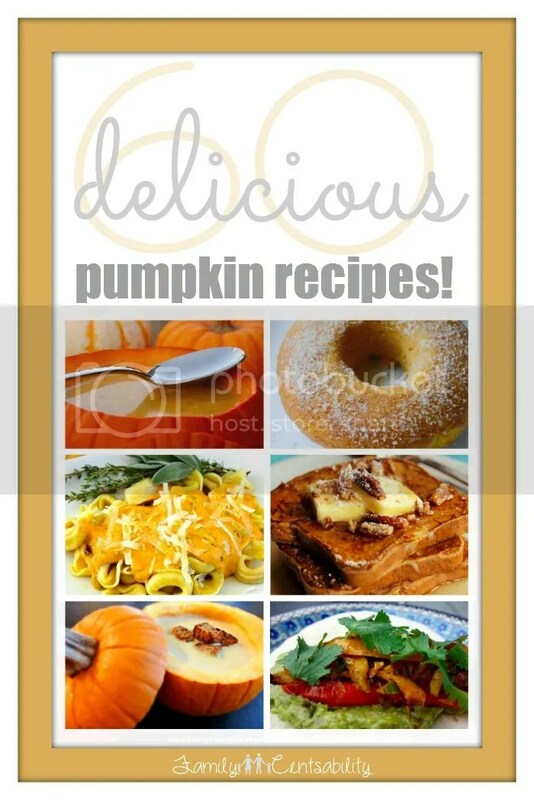 I have gathered 60 delicious non-pie pumpkin recipes from bloggers all over the country and categorized them below. Let me know which one you can’t wait to try in the comments below. 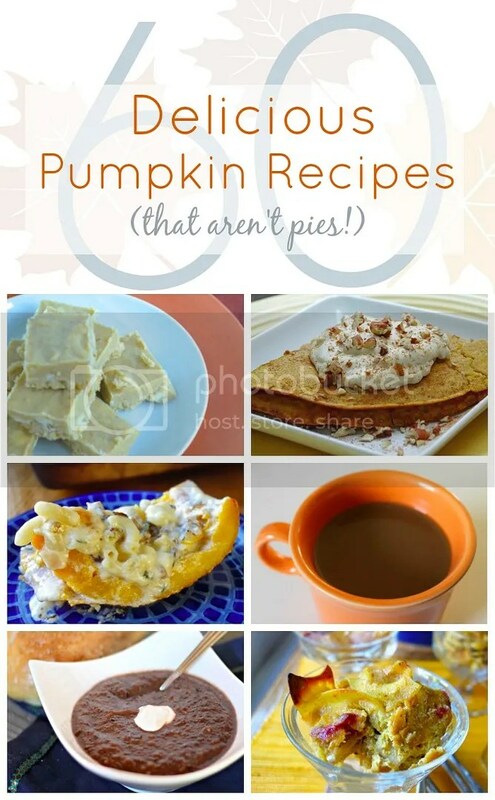 You may just find something you love even more than pumpkin pie…if that’s even possible! 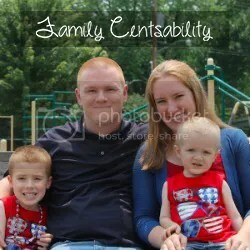 First, I want to introduce you to Family Centsability’s own recipe: Frozen Pumpkin Pie Yogurt Dots. My sons just can’t get enough of them! And the best part? They’re nutritious and low fat! Frozen yogurt dots are easy to make and only require a few ingredients. Many of the recipes below are also pretty simple and great for getting your kids in the kitchen! Alex, who is almost 3 1/2, wants to help mommy and daddy with everything lately so I’ve been letting him help measure and mix ingredients under my close supervision. Getting him involved has really helped him get interested in new foods. When he gets to help stir the food together, he sees what goes into it and is anxious to try what he has created. He stays happy while I cook (instead of driving his little brother crazy) and he has fun while helping. It’s a win-win for the whole family! Now, scroll down and start checking out these awesome recipes! ← It’s Back! 21 Days of Beauty Steals from Ulta! Those look fabulous!!! Thank you for sharing! I’ve always thought a pumpkin soup would be good.